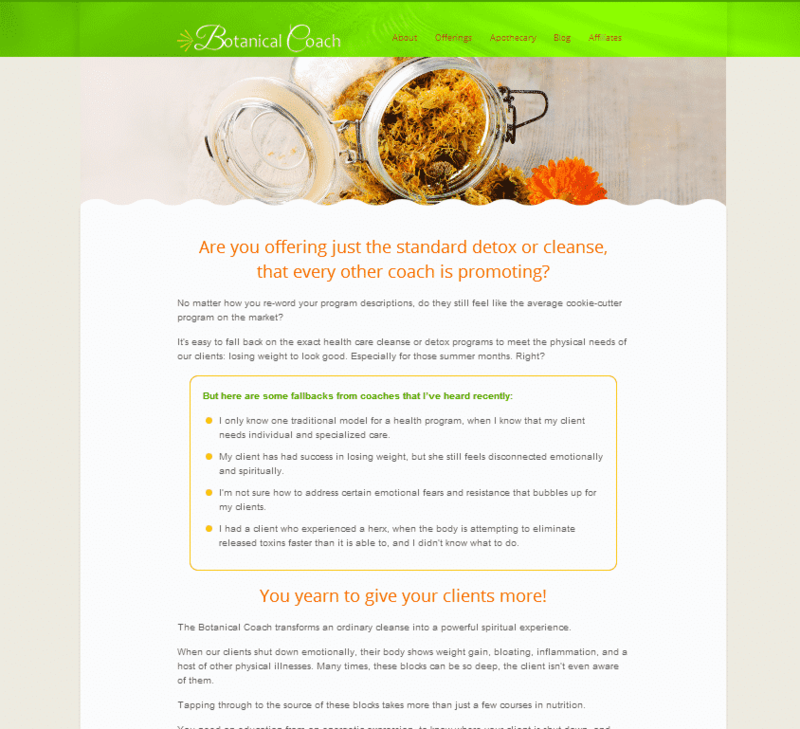 I built this website for a friend of mine who is specializing in herbal remedies for health coaches to offer their clients. The site is simple and elegant with a lot of beautiful elements. The slider is peeking out behind a ric-rac type of border on the bottom. There are several products for sale in her shop and even an affiliate program. With custom post types for services and beautiful images for her offerings, this website is a real winner all around.